Defeat the demon hordes with expert combat tactics and detailed maps. 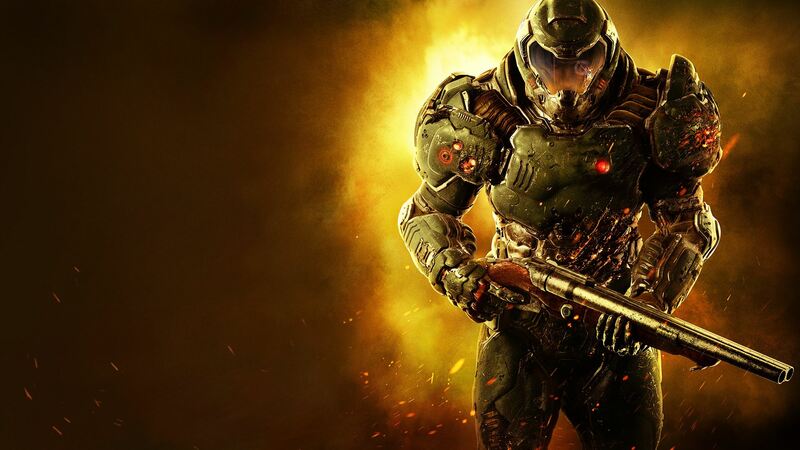 Think you’re ready to fight like hell when DOOM arrives on May 13th? Gain the advantage with expert combat tactics, detailed maps, and SnapMap tips in the official guide! PREMIUM DUST JACKET— The Collector’s Edition not only features iconic artwork on the hardcover, but also a reversible dust jacket that can be framed and displayed! CAMPAIGN WALKTHROUGH— We guide you through every deadly encounter against Hell’s demon hordes. Combine your arsenal of futuristic and iconic guns, upgrades, equipment, and an advanced melee system to defeat every foe! DETAILED MAPS— Expertly navigate both the Single-player Campaign and Multiplayer with our high-quality maps. We reveal precise locations of all weapons, collectibles, secrets, pickups, critical choke points, and more. DOMINATE MULTIPLAYER— Expert tactics to help crush your opponents in DOOM’s fast-paced, arena-style combat. Learn inside tips on the unique modes and playable demons. NEAR-LIMITLESS GAMEPLAY— Complete coverage of DOOM SnapMap: a powerful, but easy-to-use game level editor that allows you to create your own levels or download new game experiences. FREE eGuide with Interactive Maps! Use the enhanced eGuide for strategy on the go, all optimized for a second-screen experience. Weather the relentless demon onslaught with ease: order your official guide today fom PrimaGames! THE ART OF MAGIC: THE GATHERING: KALADESH!